The HM-10 and BT-05 modules are cheap bluetooth modules that can be used in various situations, like with an Arduino board, or even in a DIY electric skateboard. But most of the cheap ones use a buggy firmware that make them incompatible with Android 8. There’s a way to fix it though. 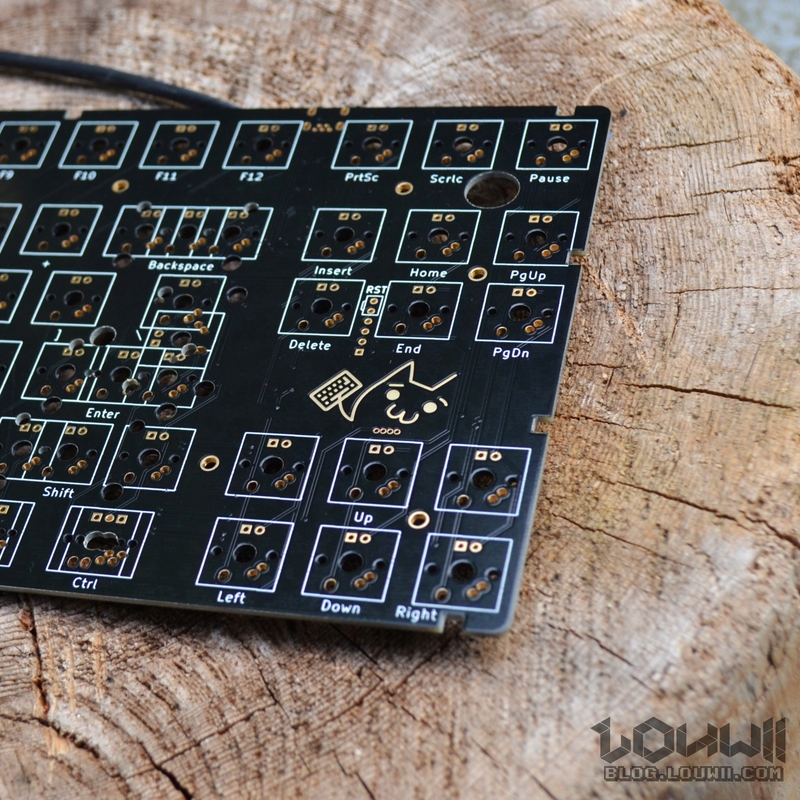 One of the best feature of the XD87 PCB is that its firmware is fully customizable. Although this might sound complex and probably way too much, customizing the firmware allows you to create your own layout for the keyboard. Let’s dive in. Don’t know what I’m talking about? See this article first. Proper review a cheap chinese product: this time, it’s a DB killer (or exhaust silencer) that you can easily find on Aliexpress or Banggood. It’s cheap, but is it any good? Cheap chinese product reviews:the first of the serie is a CNC aluminum license plate mount for motorcycle that you can easily find on Aliexpress or Banggood. It’s cheap, but is it any good? I’ve recently got a DJI Phantom 3 Standard mainly to get nice shots of places I visit. I’ve made some research about how to improve the drone in order to get the best experience possible. Also, being a geek/dev, I checked out the software hack on the drone/controller which is quite interesting. I’ve grouped all what I found in this post. Enjoy.